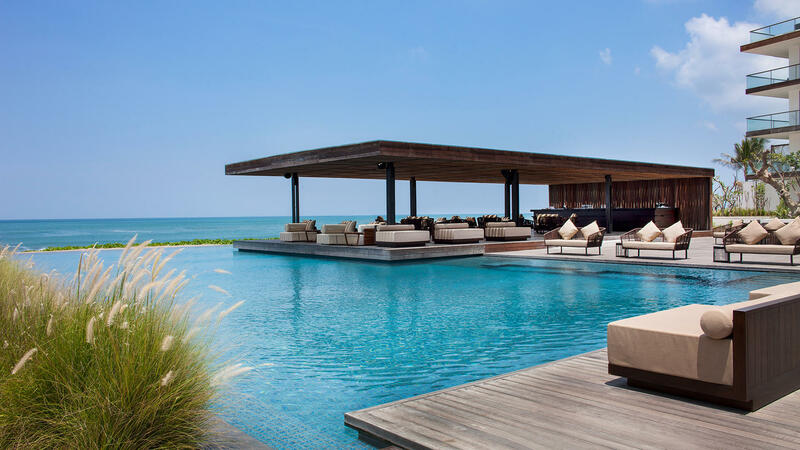 At-a-Glance The very definition of modern hospitality – eco-friendly properties that blend cutting-edge design with immersive cultural experiences in enticing locales across Asia. 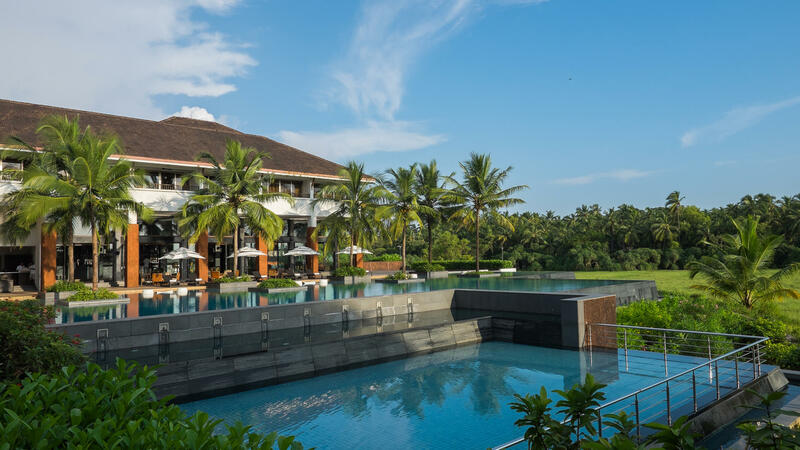 Why You’ll Love It Named after the Sanskrit word for surprise, Alila Hotels and Resorts excels at crafting guest experiences that are unexpectedly different. The Look and Feel Properties’ innovative designs are both refreshingly modern and rigorously authentic. Indigenous materials are used copiously and local artisan traditions are spotlighted to best reflect the spirt of their destinations. Dining programs grounded in the native culinary culture further promote cross-cultural exchange. Extraordinary Ethos Alila is at the forefront of eco-tourism, with a rigorous commitment to sustainability. Properties are recognized by EarthCheck, a leading international certification body for the travel and tourism industry, which employs a science-based approach to gauging and mitigating environmental impact. 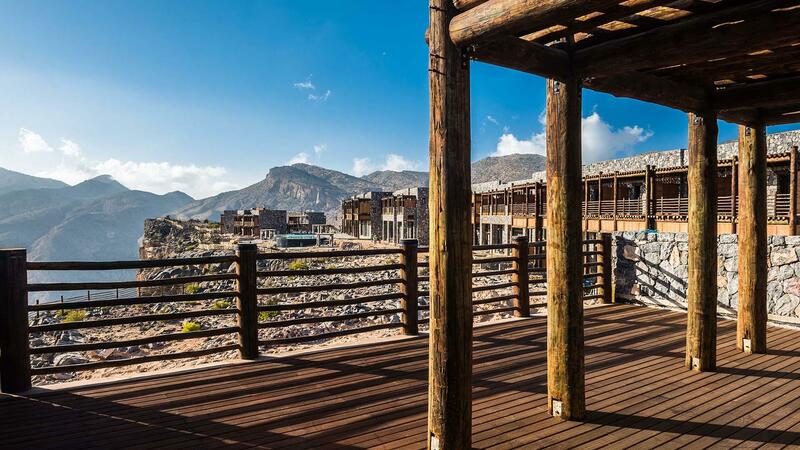 New hotels are designed and built in accordance with the group’s policies. But sustainable operation and design are just the start – Alila makes a commitment to its local host communities by largely employing those who live in surrounding areas, developing the local workforce through training programs, using products and services from local suppliers, and educating guests on local culture and traditions through the engaging Alila Journeys programme. 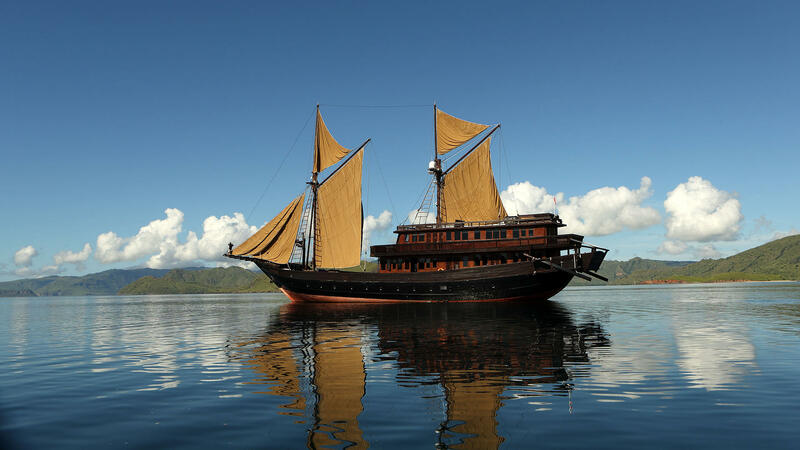 Headline Appeal Alila Villas, a sub-brand within Alila, ups the luxury quotient with its properties made up of villas with private pools, and its private sail boat that plies Indonesia’s remote and untouched islands. 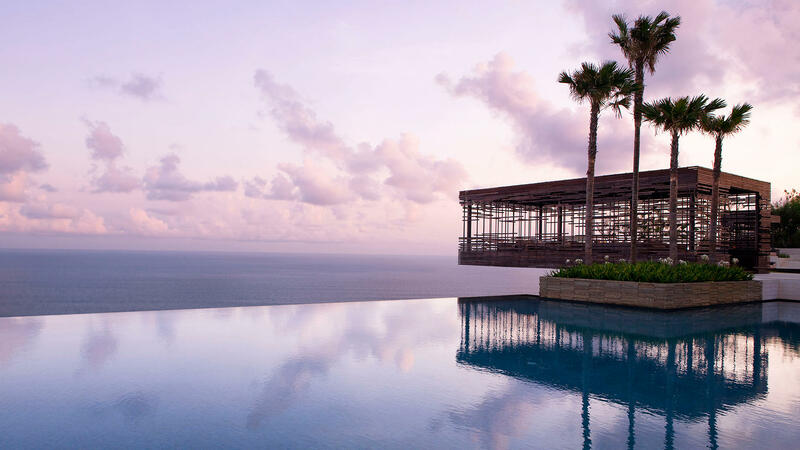 Major Acclaim Alila properties have racked up accolades from major industry sources, including Conde Nast Traveler (The Gold List, The Hot List), Travel + Leisure (World’s Best Awards), and TripAdvisor (Certificates of Excellence).